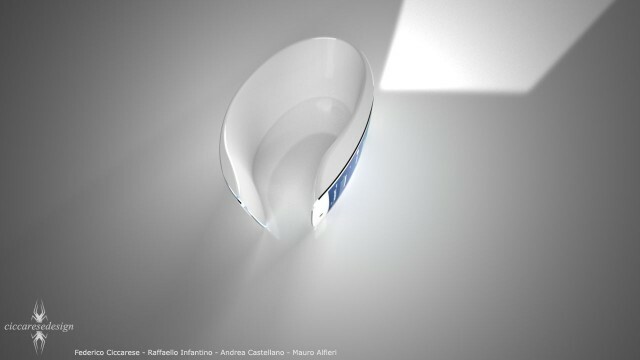 Federico Ciccarese is an Italian designer whose Apple concepts have been seen on Cult of Mac many times. 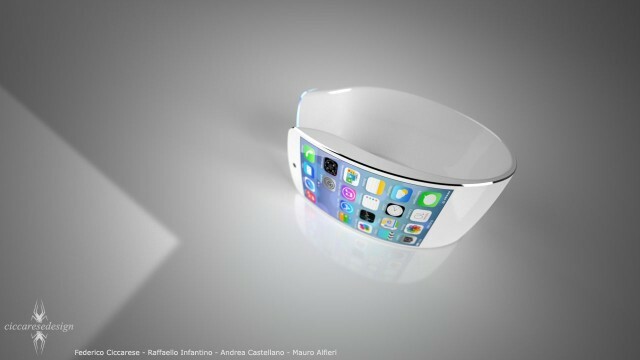 He has hit it out of the park with his most recent creation, the rumored iWatch running iOS 7. 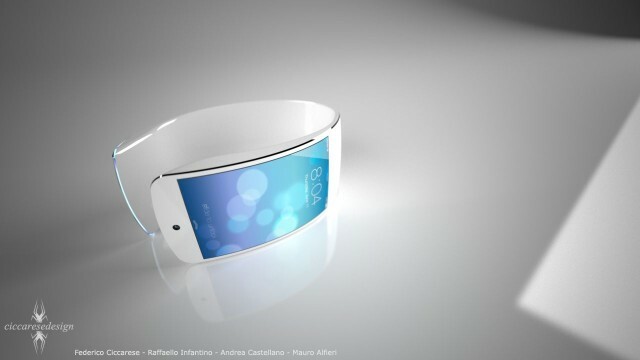 This is definitely the best looking iWatch concept we’ve seen to date. Ciccarese and a team of designers even made physical prototypes of this concept to see how it looks and feels in the real world. This one is definitely better than his last. 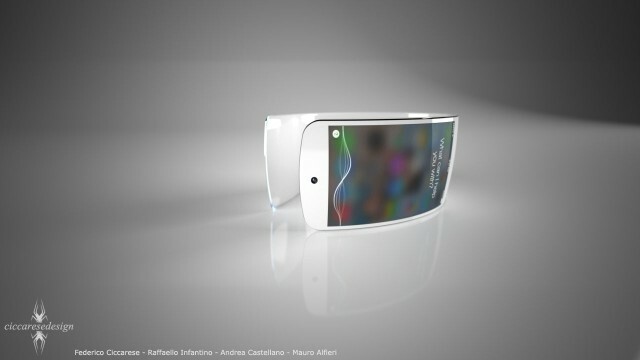 Rumors from awhile back said that Apple was working on a curved glass display for the iWatch, which this concept executes well. Apple has been working on wearables secretly for years, but lately reports have been surfacing more frequently regarding a watch-like device. The latest word on the street is that Apple is planning to launch sometime in 2014.